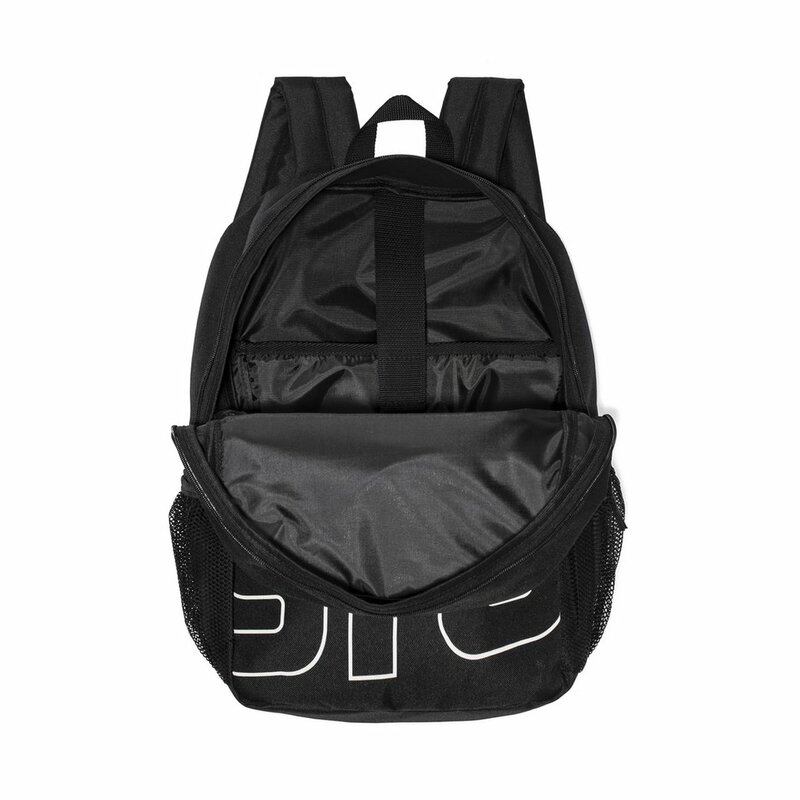 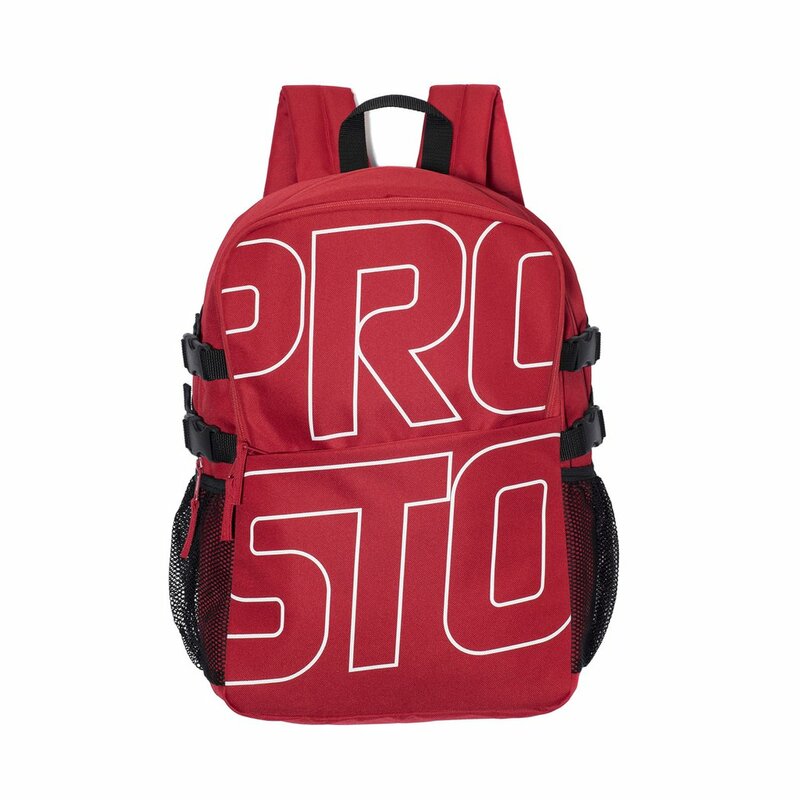 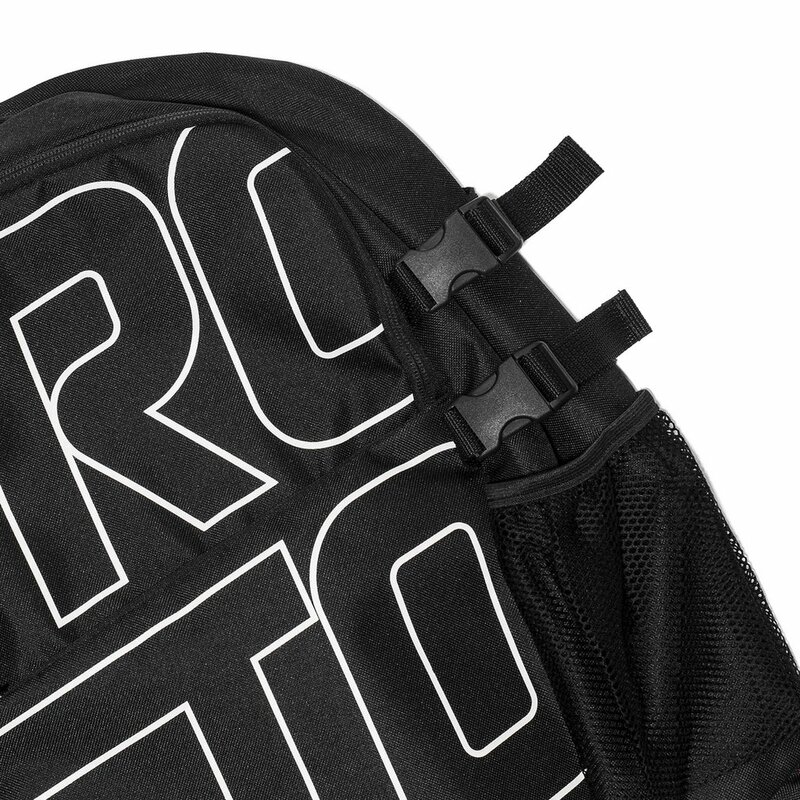 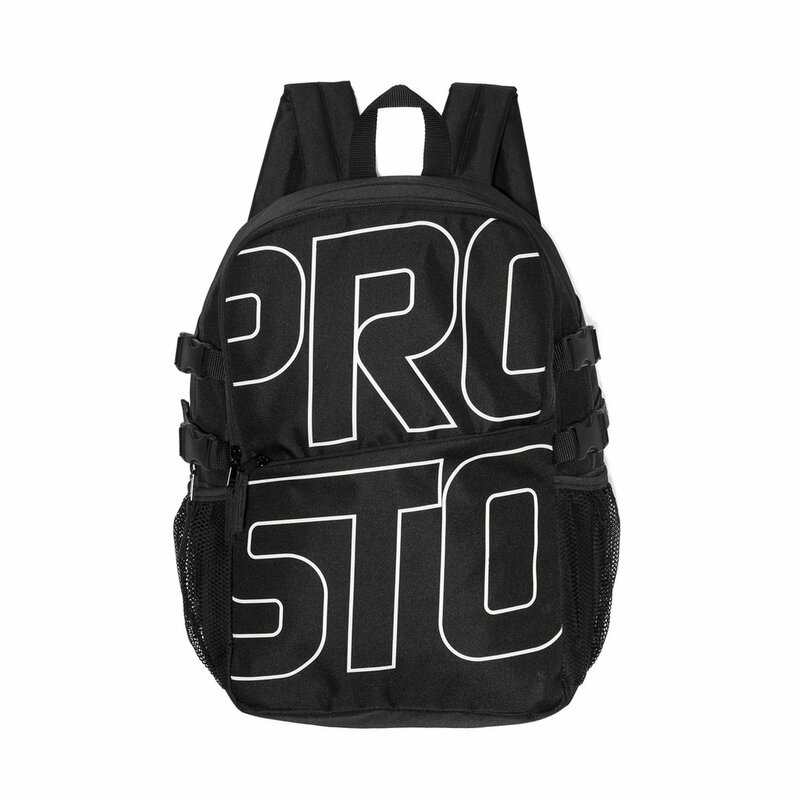 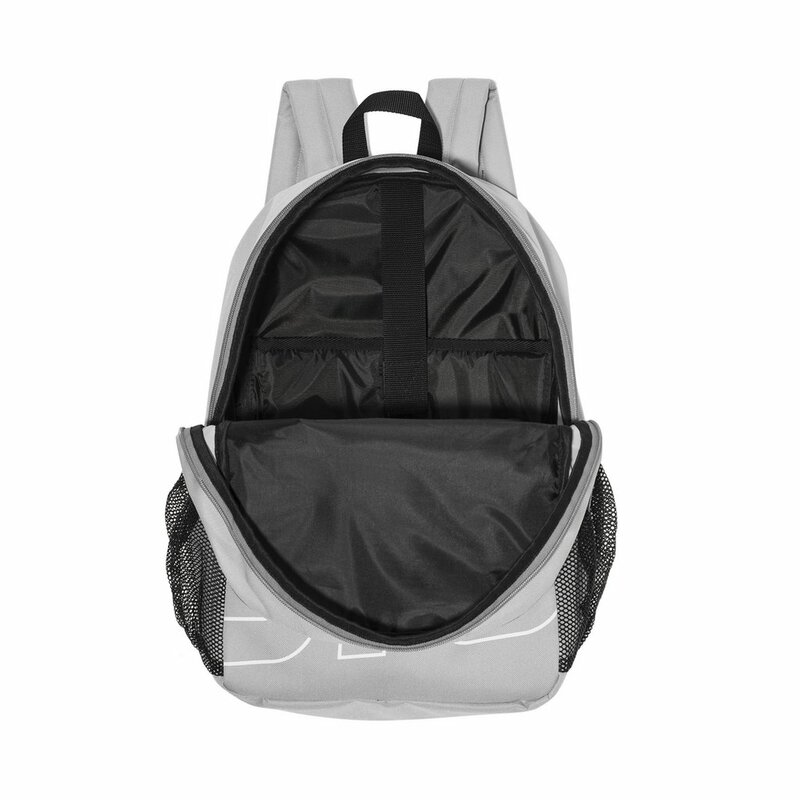 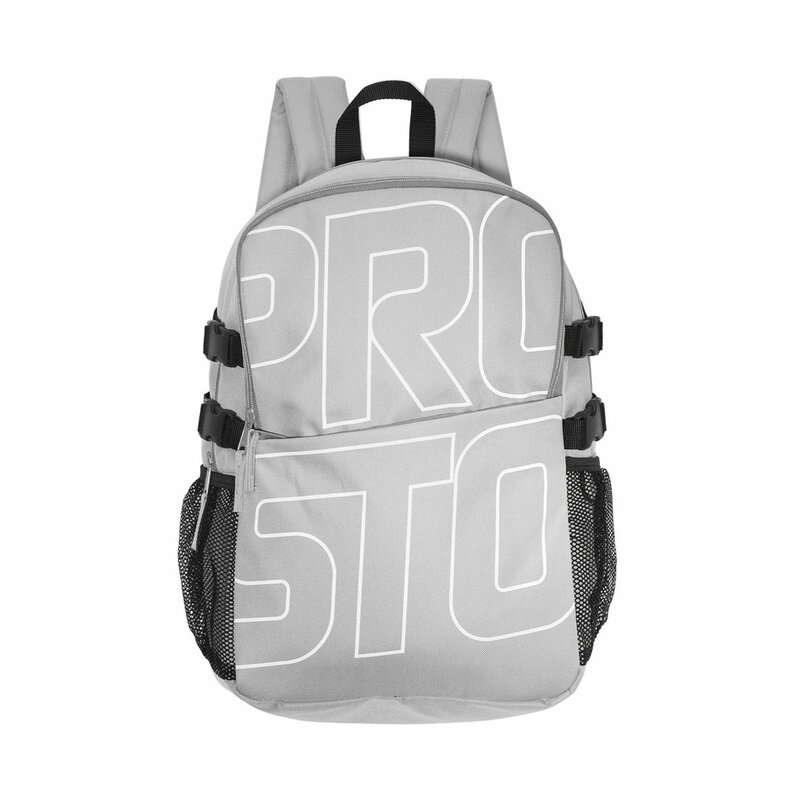 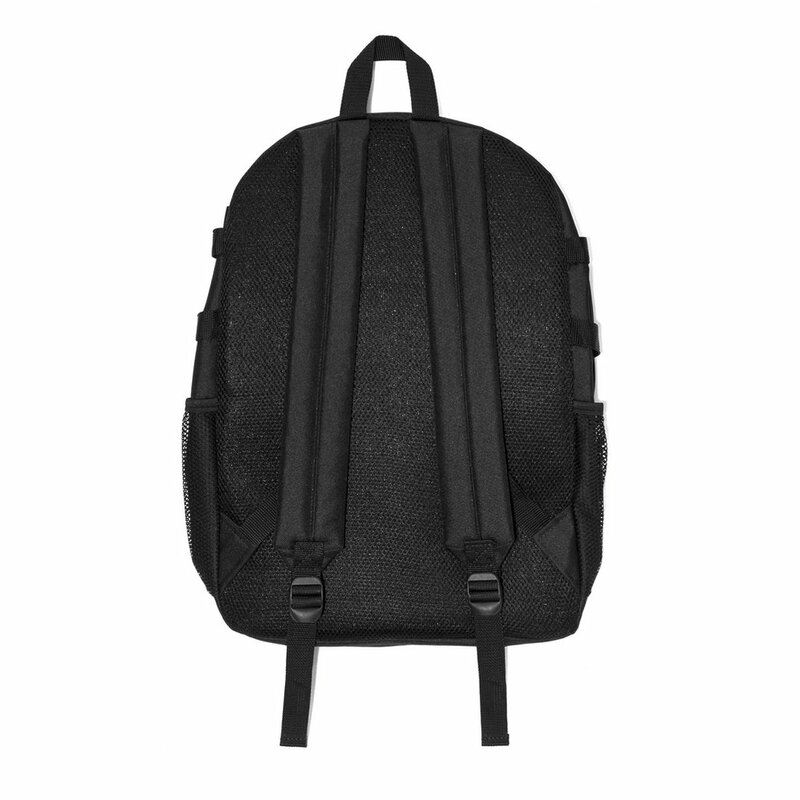 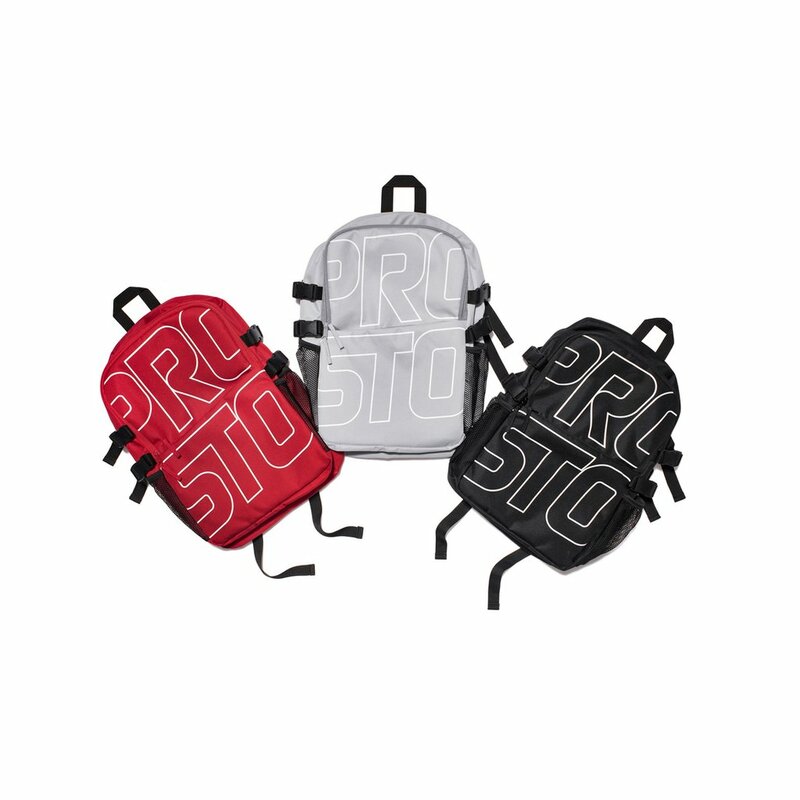 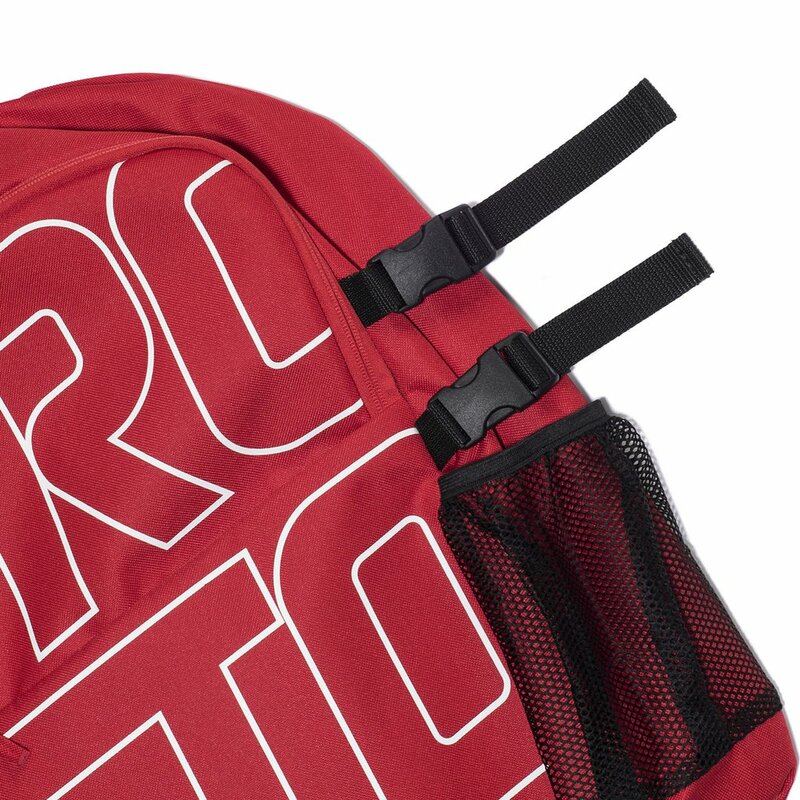 Backpack made of durable cordura featuring large silk screen applique on front. 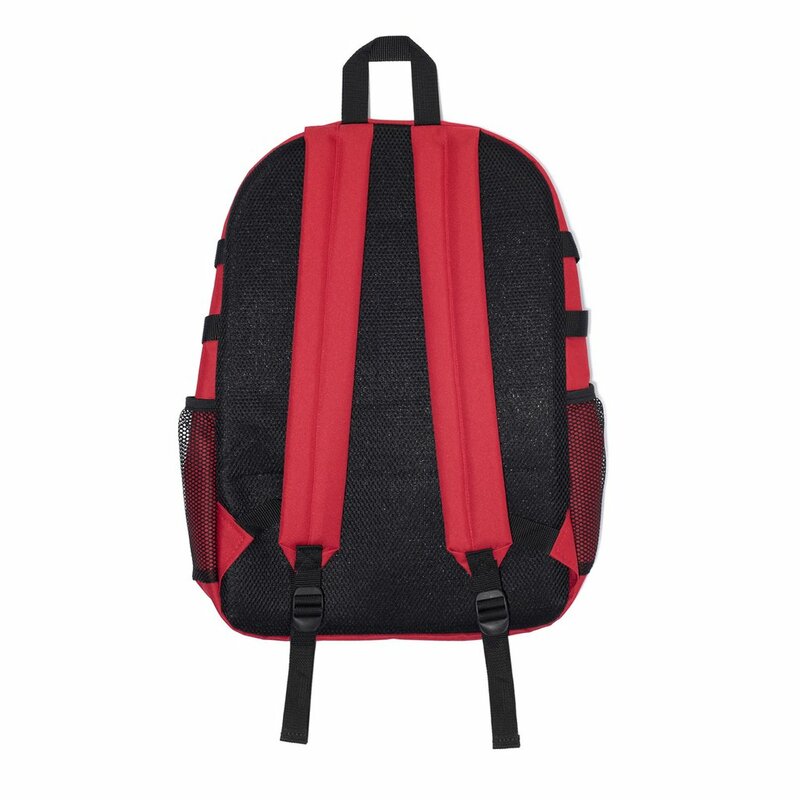 Inner pocket with velcro closure for laptop. 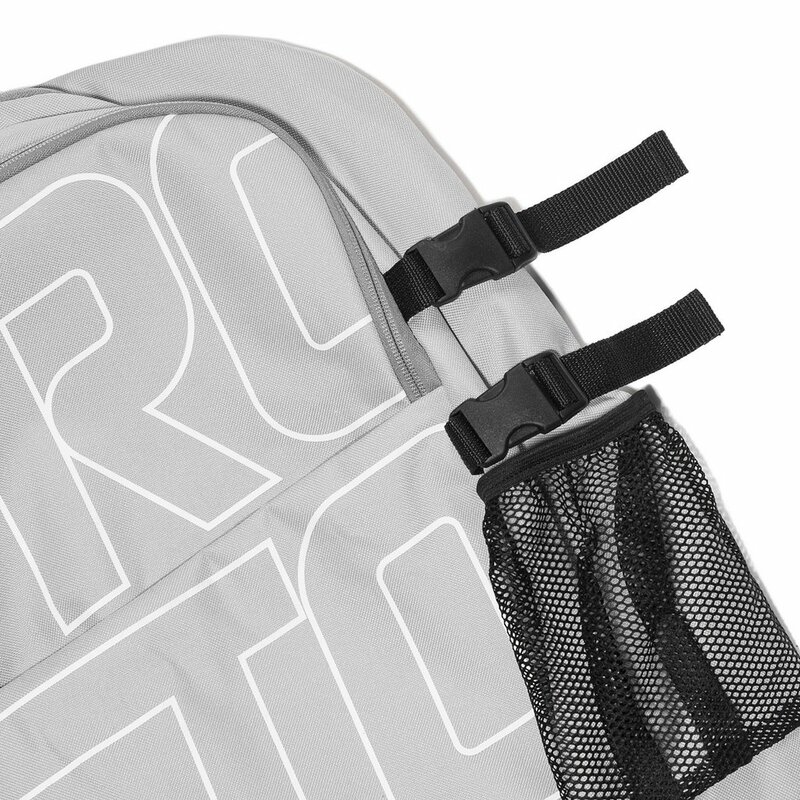 Adjustable tape on sides and mesh pockets with rubber trimming. 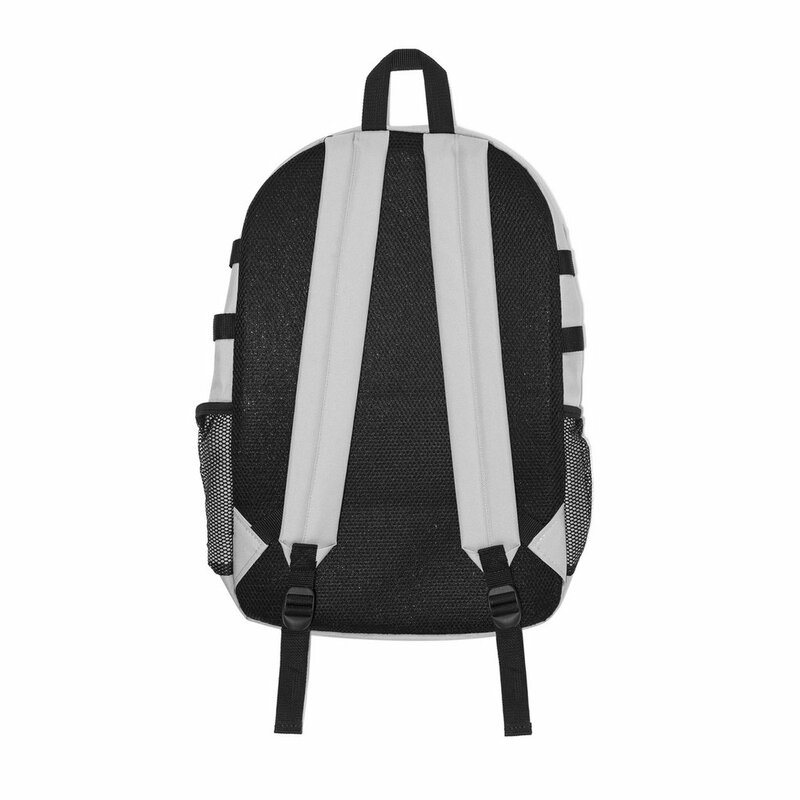 Well-padded for reinforcement on back. 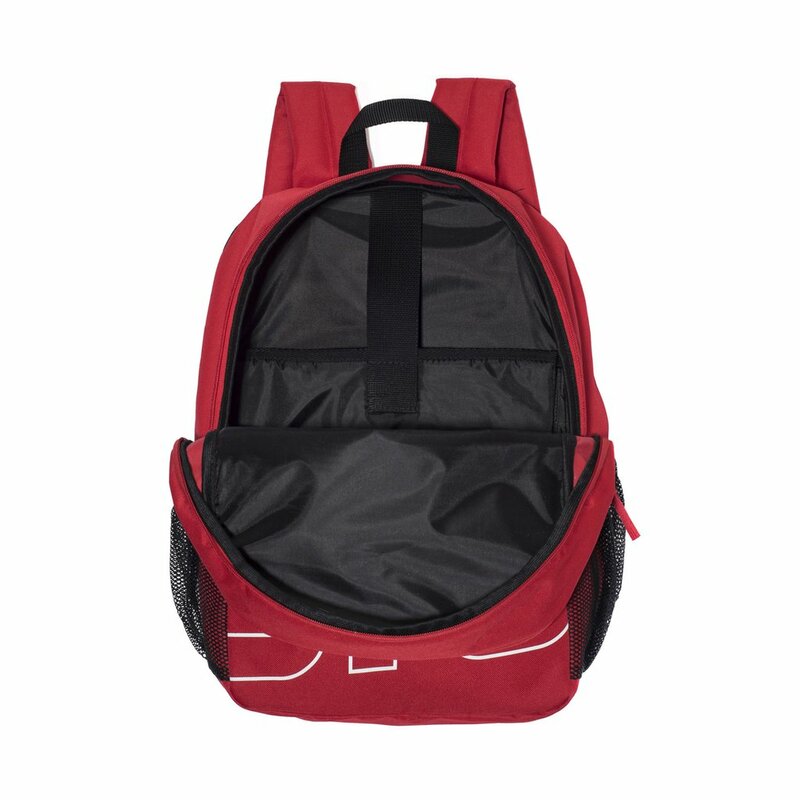 Size: 46x30x20cm, capacity 30 l.